A multi-purpose tool is probably one of the best investments that anyone can make, especially when you need something that will help you with everyday tasks. 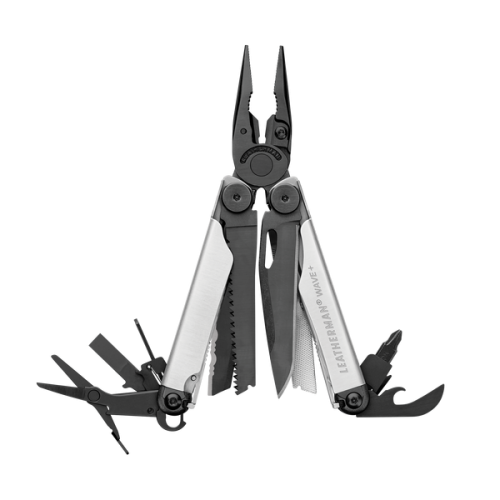 When it comes to multitools, Leatherman is one of the leading brands and they have been around the block a couple of times to ensure you get value for your money. The Leatherman Wave Plus is a top of the range functional tool that makes life easier for you and puts all the tools you need in your pocket. Being really compact, the tool will never be in the way and should you need something done, you can always rely on it to get the job done. Having had the opportunity to play around with it, we could see some of the key features and understand what makes it so special. In this article, we not only review some of the key features and the performance, but you might even learn a couple of things about the overall quality of this great tool. Simply looking at this tool, you can immediately see the quality of the design and how much effort has been put into making it. Leatherman is one of the older brands and they have a reputation to protect. With this being the case, you can rest assured that they will always try to put their best effort forward when designing multi-tools. The overall construction feels durable in your hand and it has been mostly constructed from 420HC stainless steel. This has been known for great durability, while also giving you the edge retention that you might need. As mentioned, a black coating not only amplifies the style but also makes it resistant to things like corrosion. In total, you have 18 different tools that can be used. It is quite impressive to think that all of these tools actually fit inside the 8.5-ounce casing to keep it as light as possible. Moving on to the blade of the knife, we have noticed that it retains the edge quite well. If looked after, the knife blade will remain sharp for long periods of time. However, you might need to hone it every now and again to ensure it is sharp. 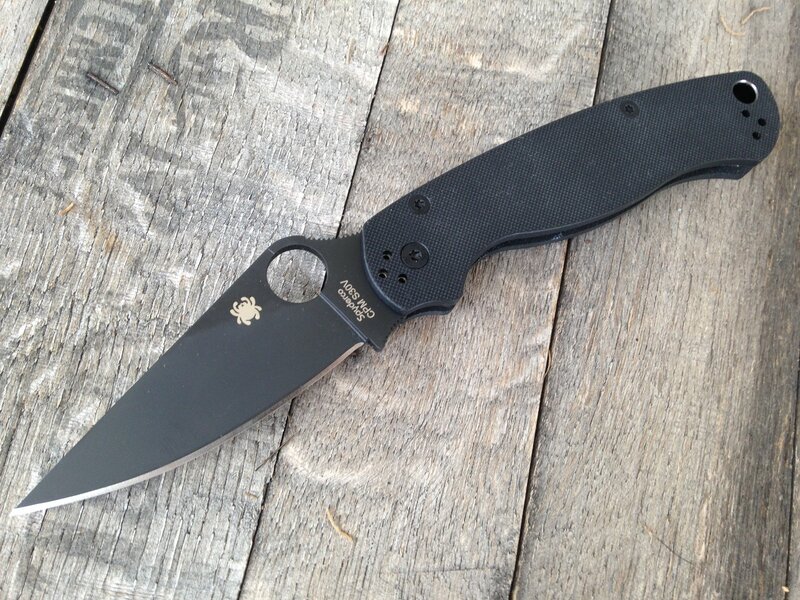 At 2.97-inches, it is the perfect size for cutting most things you need to in everyday life. The part that stands out the most about this tool is the compact size. When all of the tools have been closed, it becomes the perfect pocket size. At 4-inches, you can slide it in your pocket and not even notice that it is still there. However, your sheath is probably the safest place to store it to protect the Leatherman from any scratches. The sheath itself can be attached to your belt if you plan to carry it around with you all day. It has been constructed from nylon, making it one of the more durable options. 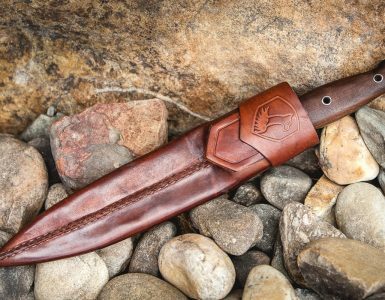 However, many people have recommended leather for the sheath, but since it does not need a leather sheath, you might only be wasting your money. We like the fact that you can change up the tools you have on your Leatherman and make it a custom fit. Obviously this comes at a price but it is worth it. Anything that you use on a daily basis is worth customizing. If you were looking for downsides, there are no real downsides to this tool. It basically has everything that a handyman could ask for compacted in a really small package. 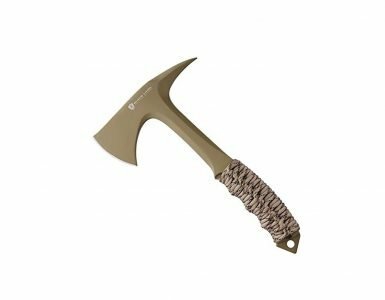 It might not be the ideal tool for bushcraft, as the blade is a little too small and does not have enough weight to actually penetrate the obstacles you are facing outdoors, but that is where the cons end. Finally, the black and silver design is something that Leatherman has been experimenting with. Not only does it add more durability to the tool, but it also makes it look much more stylish. This specific tool is sure to make your life a whole lot easier when you need to get simple tasks done around the home or at work. Should You Buy This Leatherman? 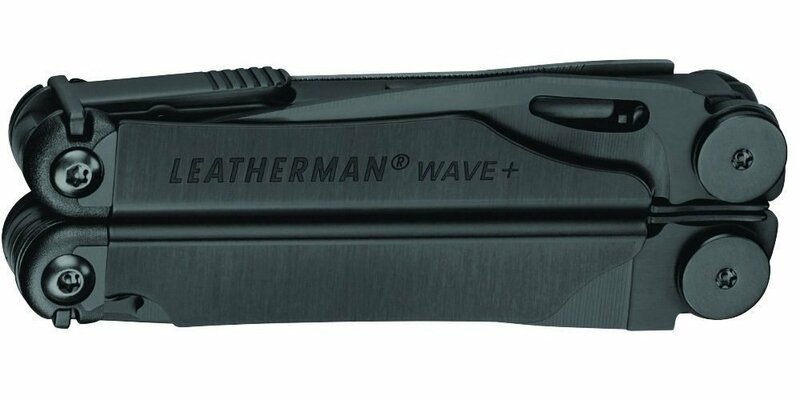 It is no secret that Leatherman does have a ton of different tools for users to choose from, but the Leatherman 832695 Wave Plus stands out as one of the top options. This limited edition option features a design that is stylish and will set you apart from the rest of the Leatherman products currently on the market today. If you are willing to pay the price for this product, it is definitely a great investment and you can be sure that you will have great value for your money. We should also mention that it comes with a 25-year limited warranty regarding the durability aspect. However, many people also claim that this tool will last you a lifetime. Leatherman will always have a special place in the hearts of many people. Not only is the brand itself reliable, but their support for customers hasn’t had many complaints. We would highly recommend this Leatherman for all the special features on offer and the performance that it has shown. If you have ever used this Leatherman, we would encourage you to share a couple of your comments. Let us know if you have ever used it and if we have missed any other crucial features.